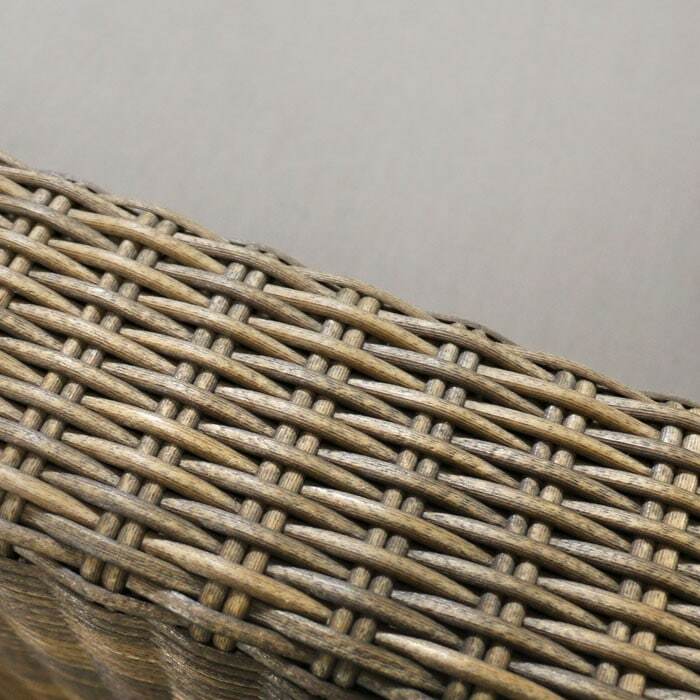 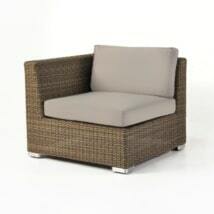 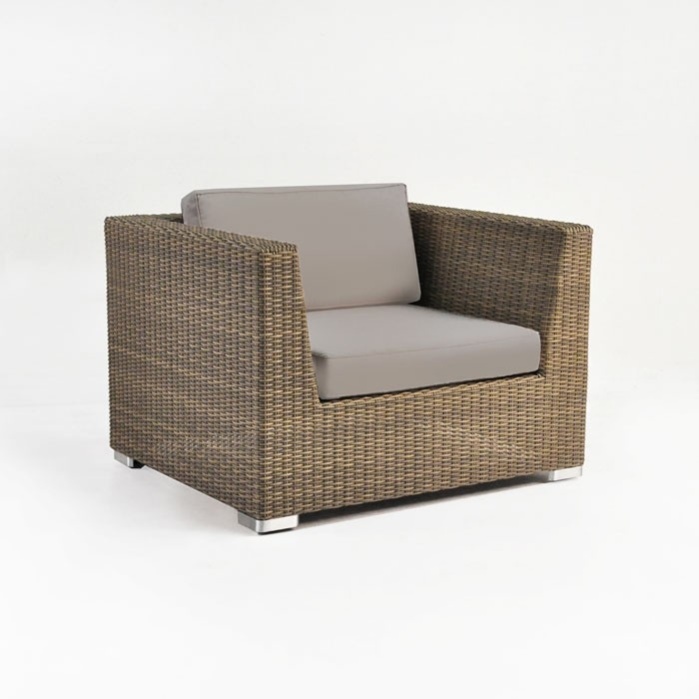 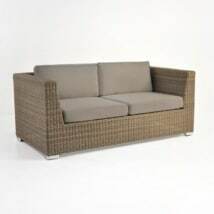 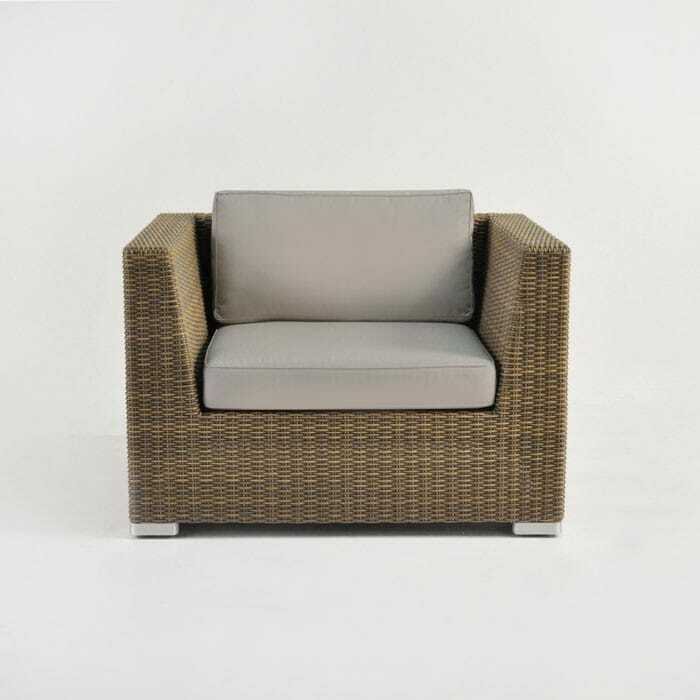 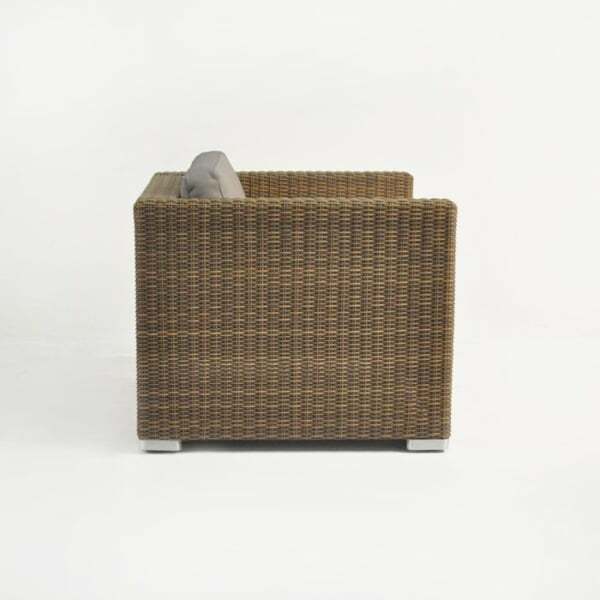 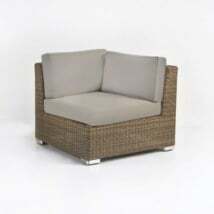 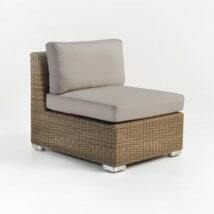 Part of the Paulo all-weather wicker collection, this wicker club chair pairs well with the Paulo Loveseat and Sofa. 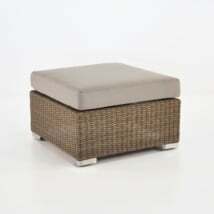 It is available in antique java, kubu gray and shown here in sand. 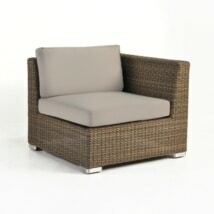 Free Sunbrella® cushions as shown. 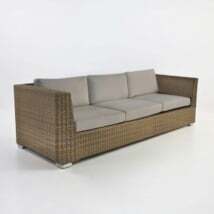 W41" x D35" x H31"